5) The Swift One (#3575)! Thanks for playing guys and HAPPY NEW YEAR everyone else! Two new backgrounds for you guys today, the Mayan Temple background and the Under the Sea Background! Winner of Jurassic Park Trilogy on BluRay! Merry Christmas everyone! Hope you all have a great day! From now until Christmas (just a couple of days - aaah!) every scale purchase counts as one raffle ticket towards winning the Jurassic Park trilogy on BluRay - the winner of which will be announced on December 26th! Day 12 - Last Day!! It's day 12 of Exhibited's 12 days of Christmas giveaway! As a hint, you need to enter every day you wish to win the prize from. It's day 11 of Exhibited's 12 days of Christmas giveaway! 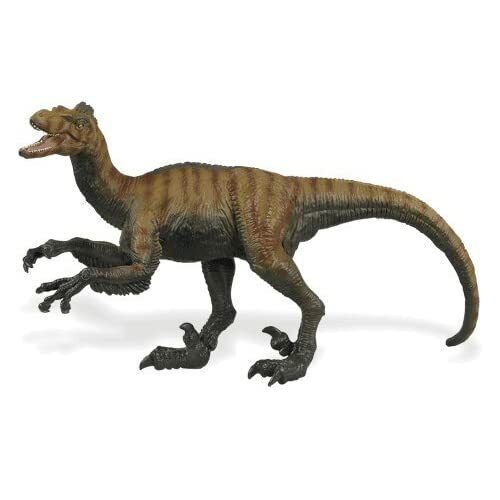 Today's prize up for grabs is a Velociraptor Great Dinos figure! It's day 10 of Exhibited's 12 days of Christmas giveaway! Today's prize up for grabs is a Guanlong Safari Ltd figure! It's day 9 of Exhibited's 12 days of Christmas giveaway! Today's prize up for grabs is a Microraptor Carnegie figure! It's day 8 of Exhibited's 12 days of Christmas giveaway! Today's prize up for grabs is a Scutosaurus Safari Ltd figure!